Roll Over Image To Magnify! More security and flexibility for your coins, the perfect storage. 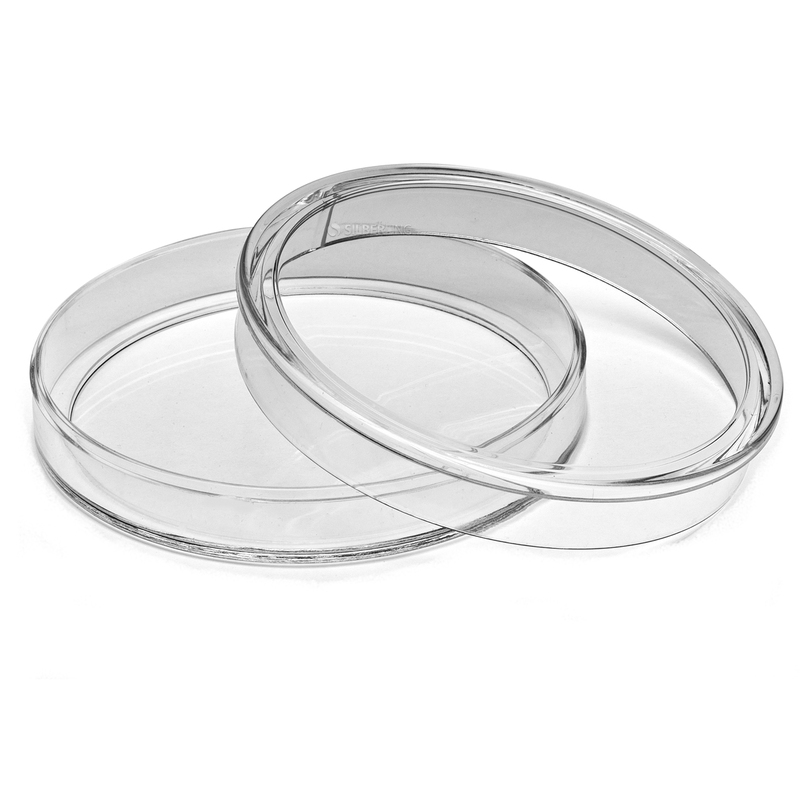 With practical handle rim, made of extra durable, scratch resistant acrylic.